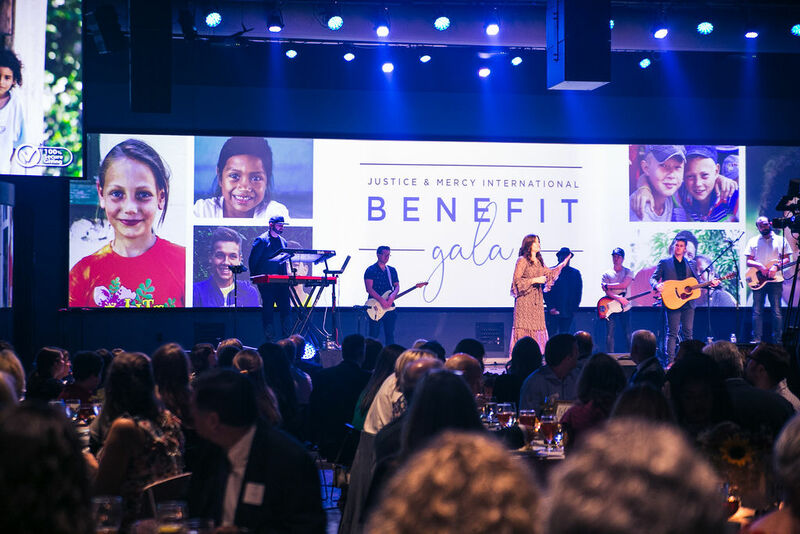 On Thursday, October 3rd we will be hosting our biggest night of the year, the Justice & Mercy International Benefit Gala at Rolling Hills Community Church, Franklin. This night will be a great celebration of all that God has done and is doing through the work of JMI around the world. As we start our planning for the 2019 Gala, we are looking for Corporate Sponsors who will partner with us for this special event. Being a Corporate Sponsor provides your organization with a great advertising platform, and makes a huge difference in the lives of those we serve around the world. We expect our event to host 600 people plus volunteers, and all donations are tax deductible. Would you consider partnering with us in this way? Or perhaps you know of businesses who would be interested in partnering with us. Why not become a JMI Ambassador and invite them to join us? For more information, please contact Lucy Mhondera here. Thank you for all you are doing in Making Justice Personal for the poor, the orphaned and the forgotten of the world!